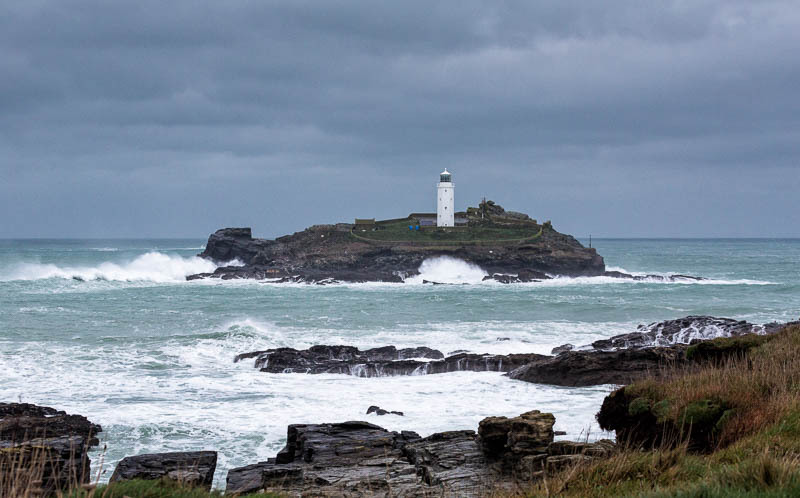 A short walk around Godrevy Head on a very blustery winters day. 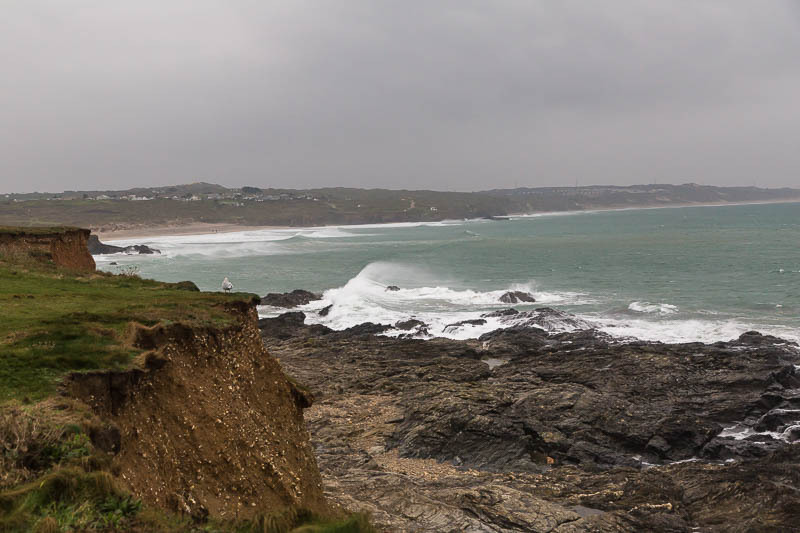 This view looking south west along St Ives Bay to Gwithian sands. 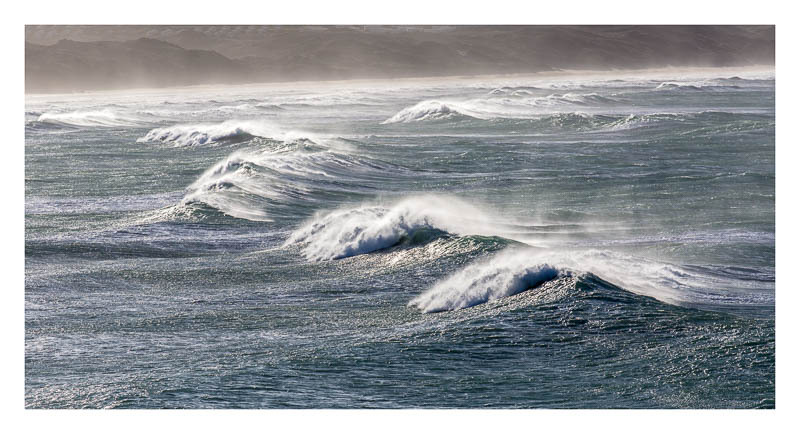 Spindrift on the waves breaking on Gwithian Sands. 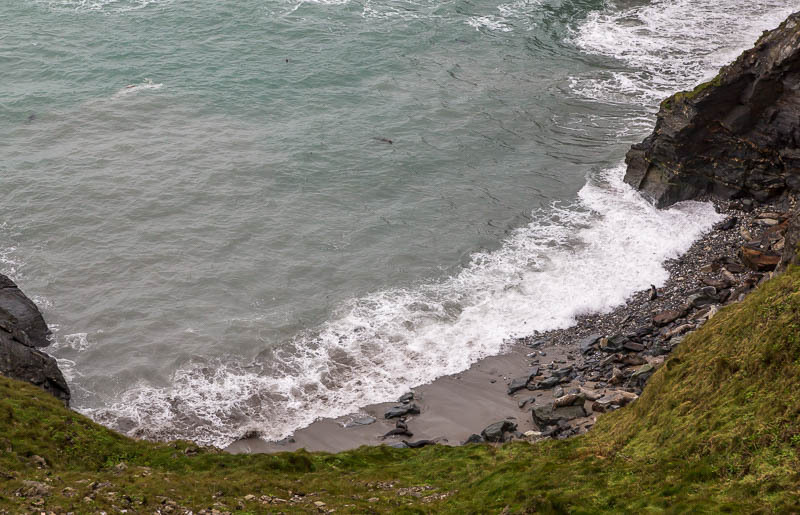 It is difficult to see in this picture but there were a lot of seals on the beach below. 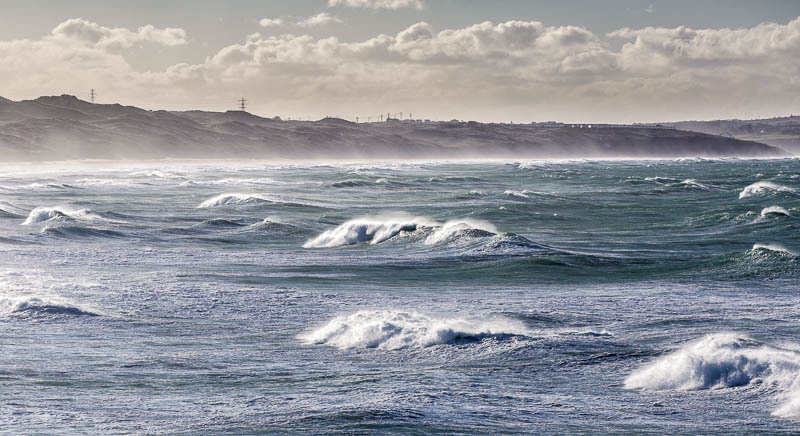 A very stormy sea. This view is looking south west towards Gwithian Towans. 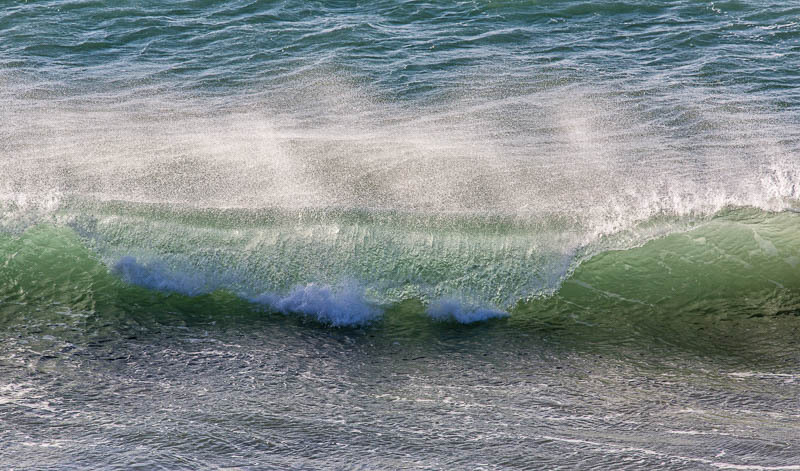 A high speed capture of a large wave breaking. 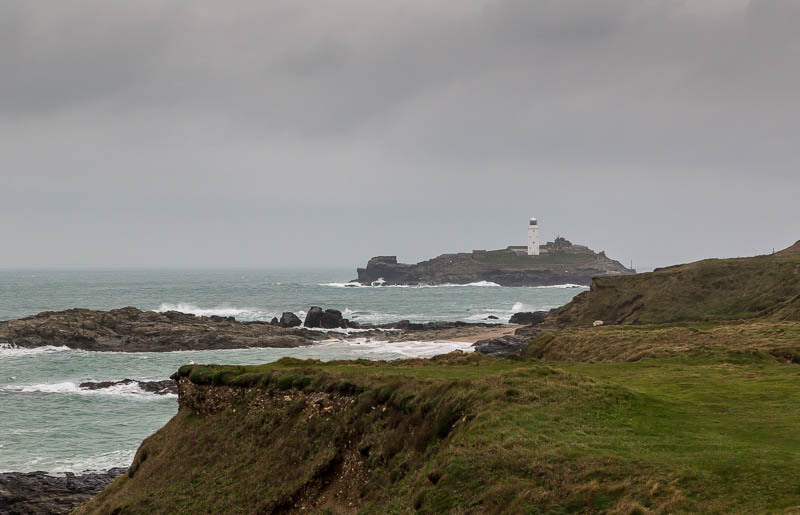 A couple more shots from our annual visit to Godrevy. Once again the wind was quite fierce. 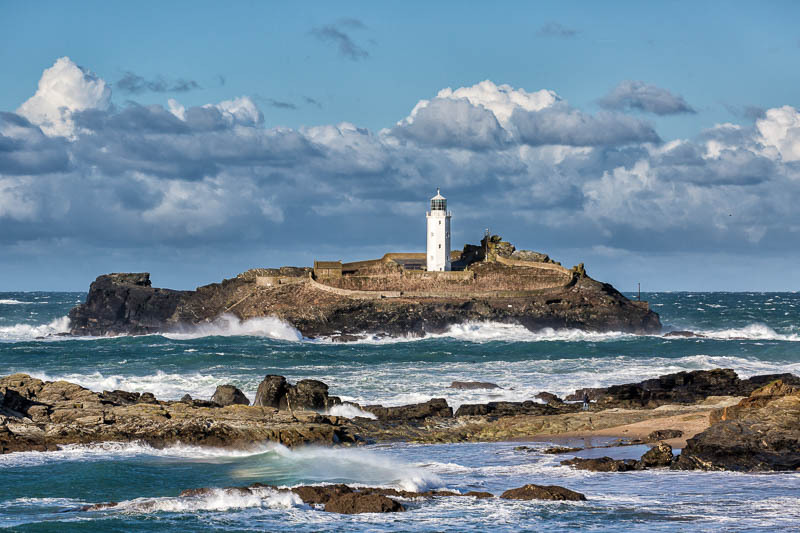 The island and lighthouse. Taken hand held at a fast shutter speed due to the strong wind. 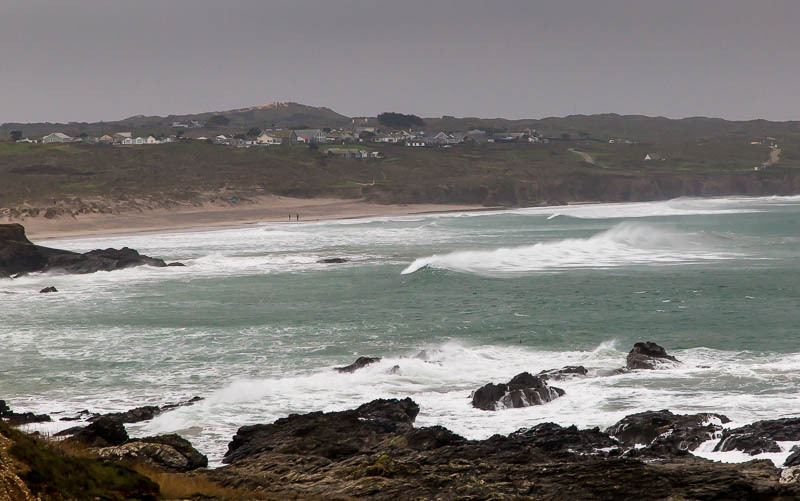 Big breakers rolling in to Gwithian Towans. 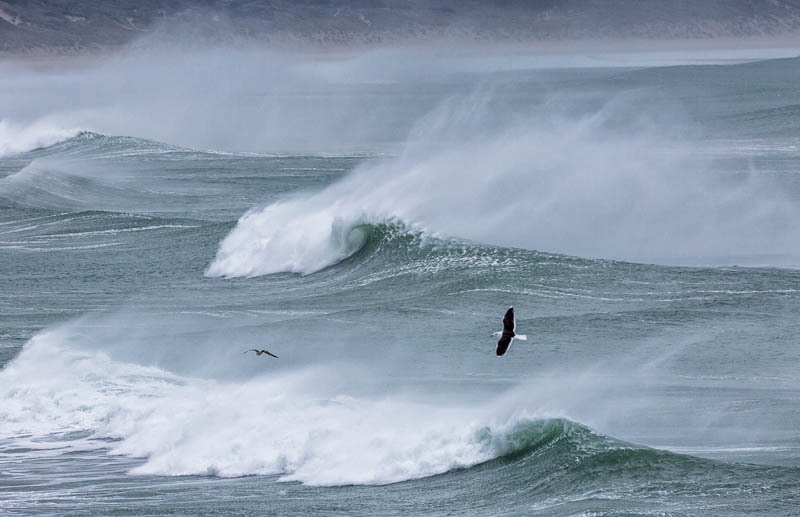 In this shot a captured a great black backed gull.